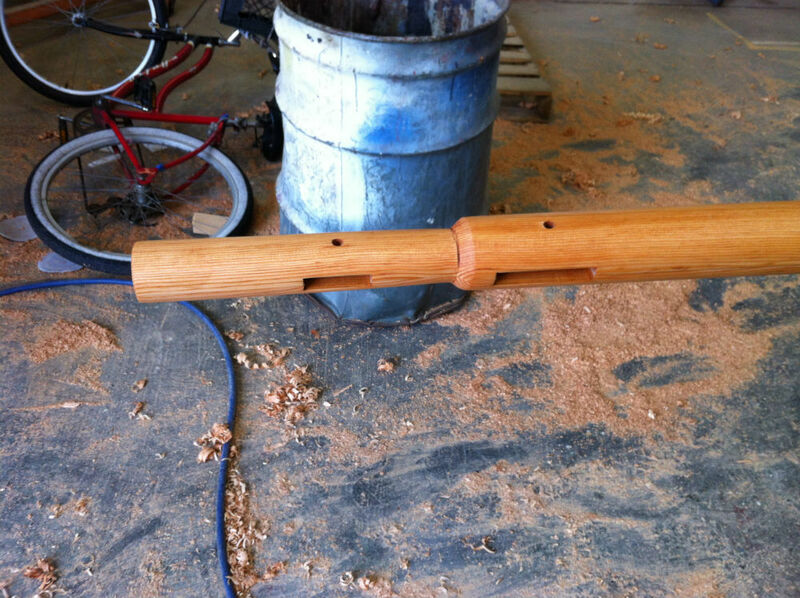 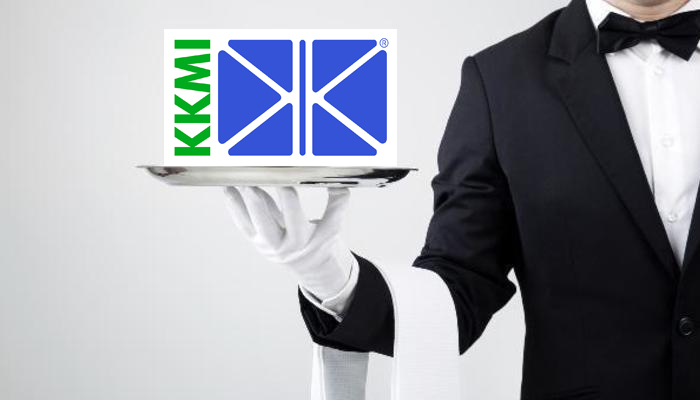 KKMI’s carpentry services are legendary. 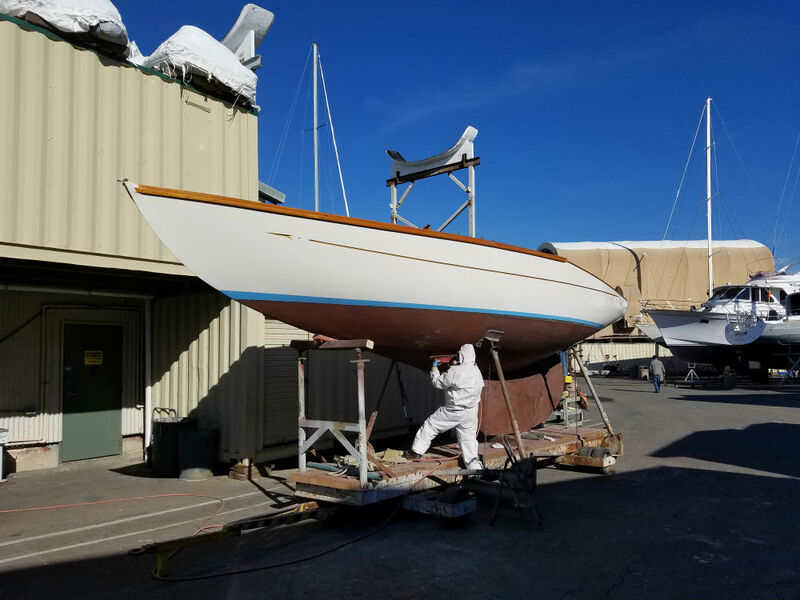 We renovate classic wooden yachts, replace teak decks, repair and refinish wooden masts and booms, construct custom cabinetry, and enhance exquisite yacht interiors. 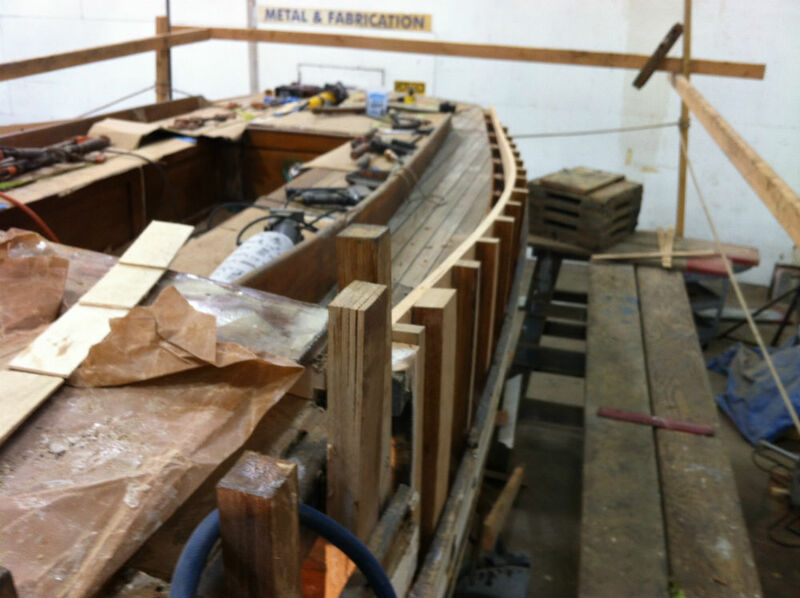 Our master craftsmen are equally at home in a traditional schooner as they are in modifying the cabinetry on a modern fiberglass yacht. 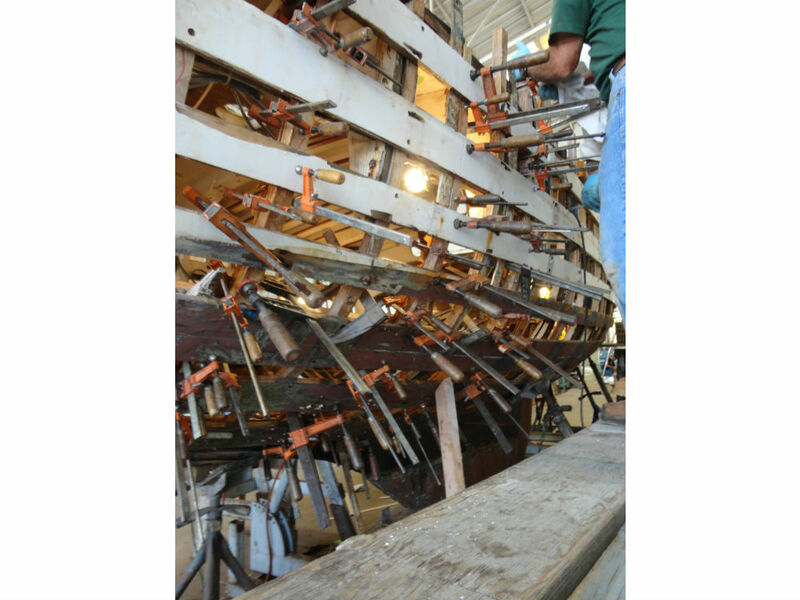 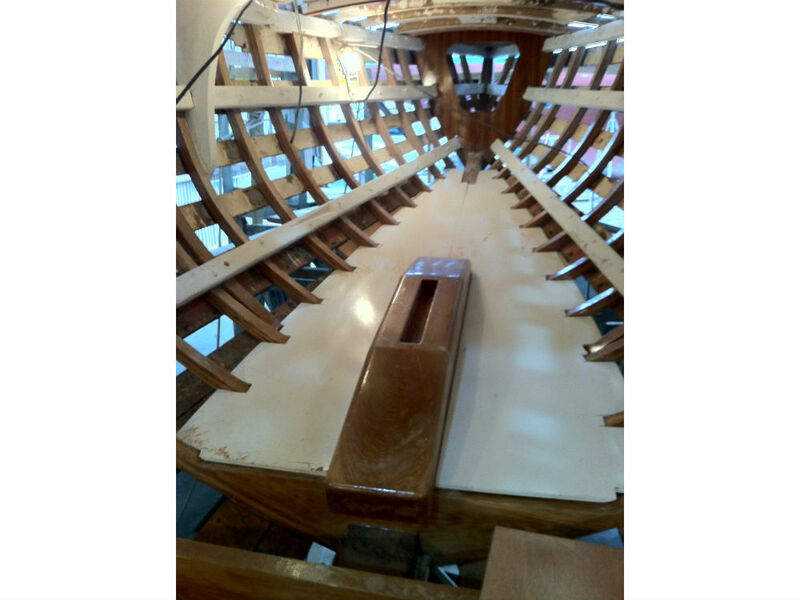 KKMI’s inventory of clear and dry mahogany, teak, spruce, and other popular maritime woods is testimony to our commitment to the tradition of wooden boats. 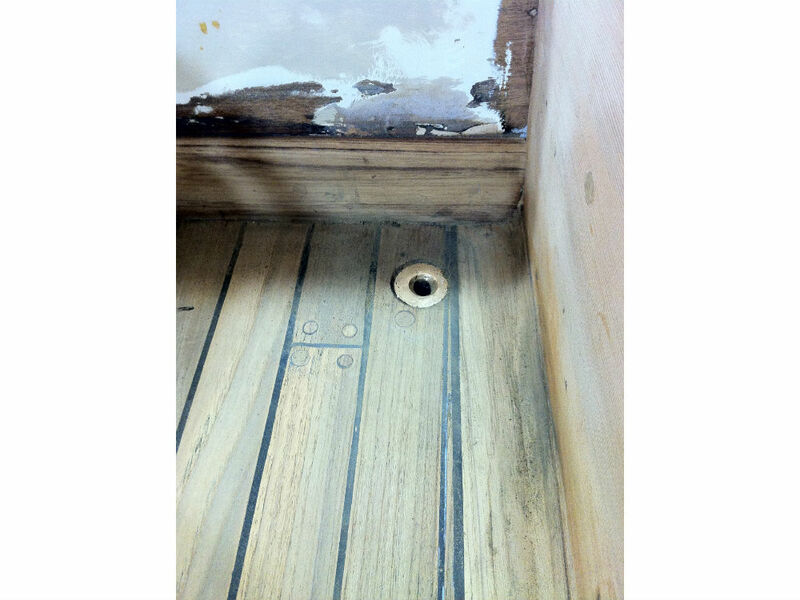 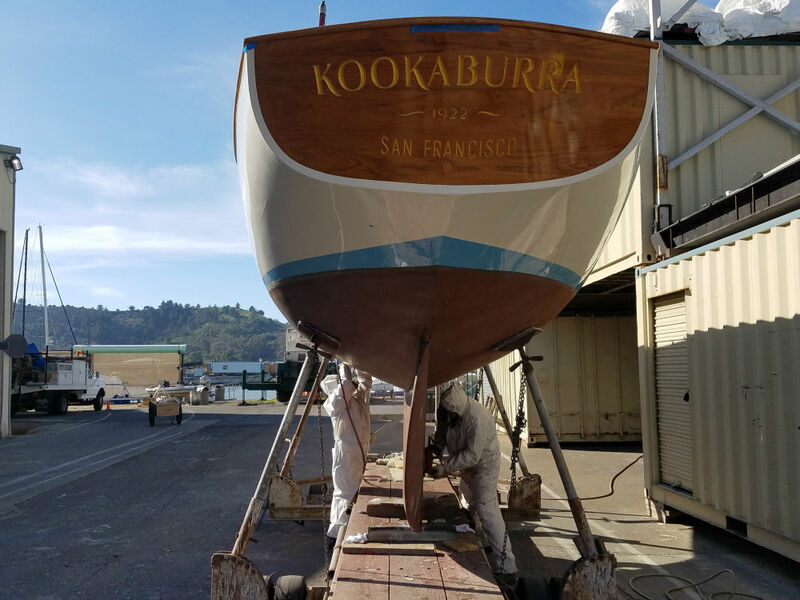 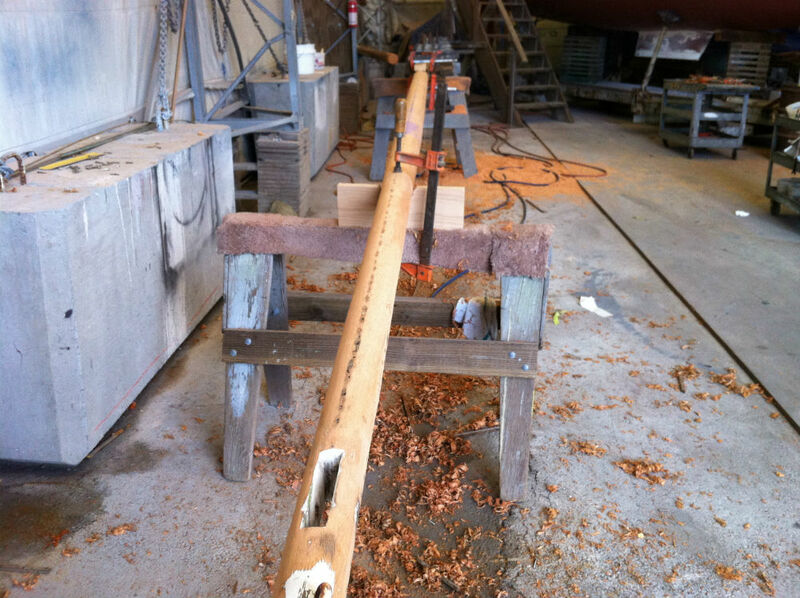 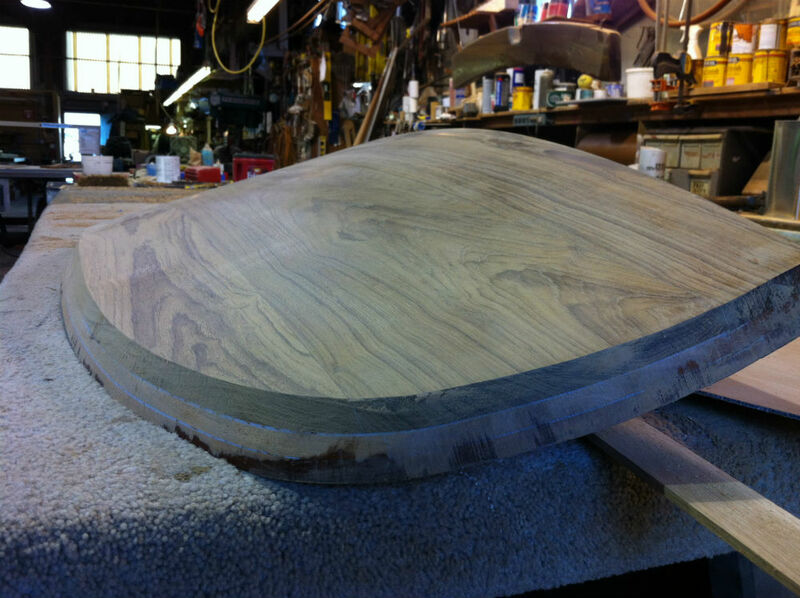 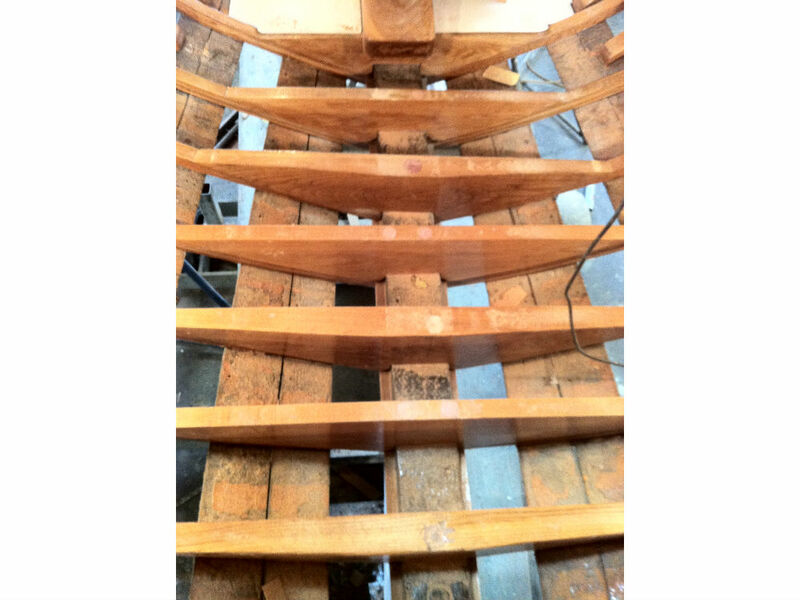 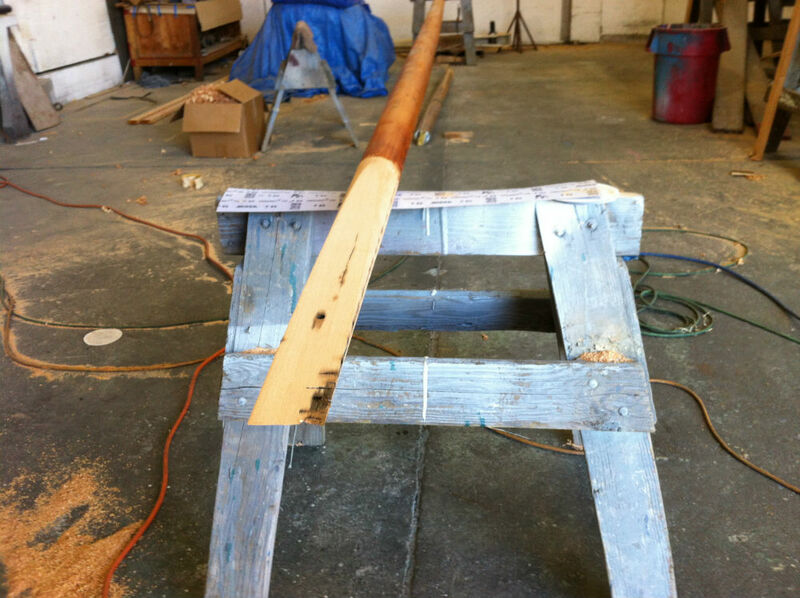 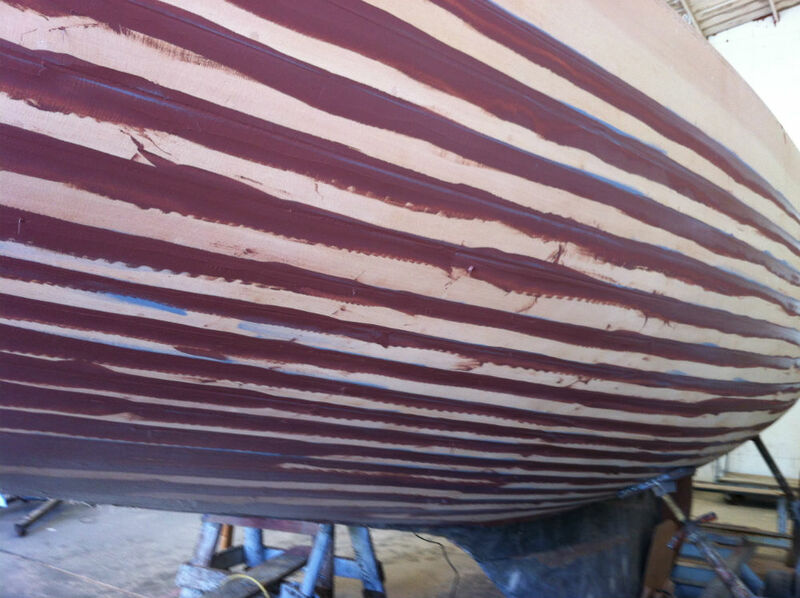 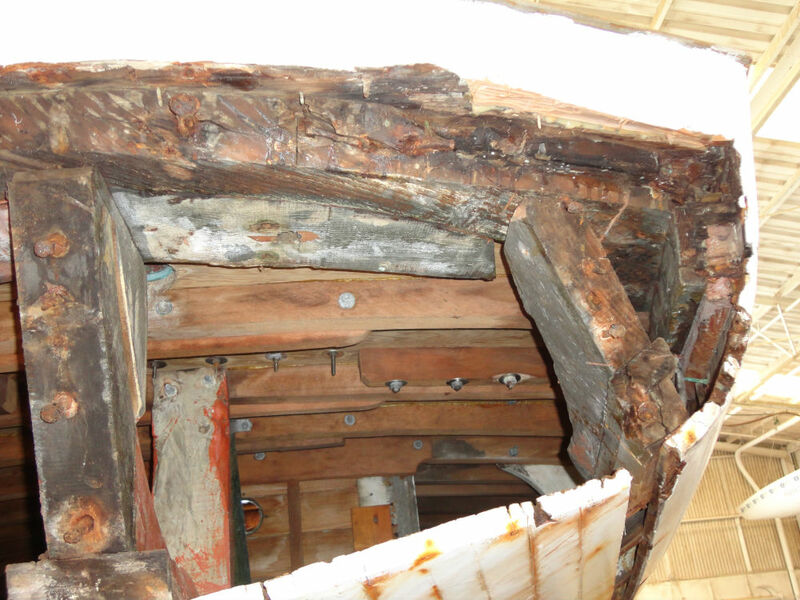 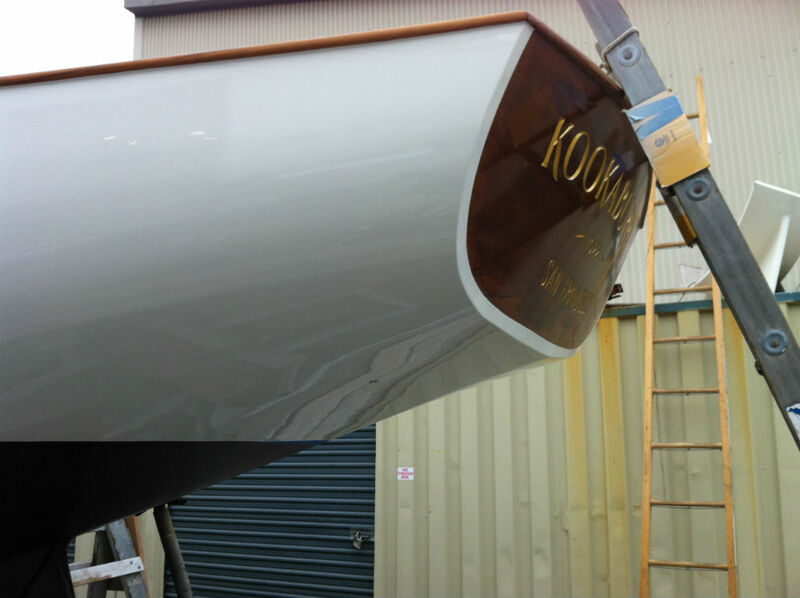 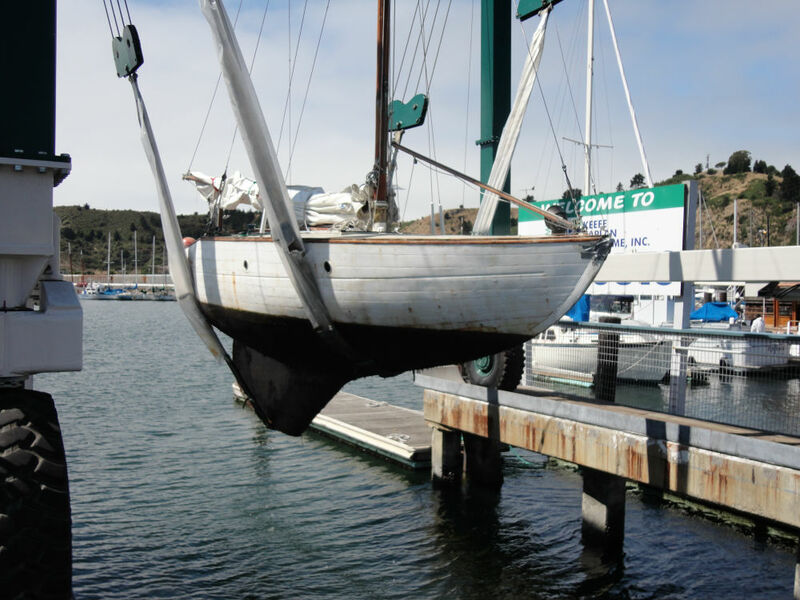 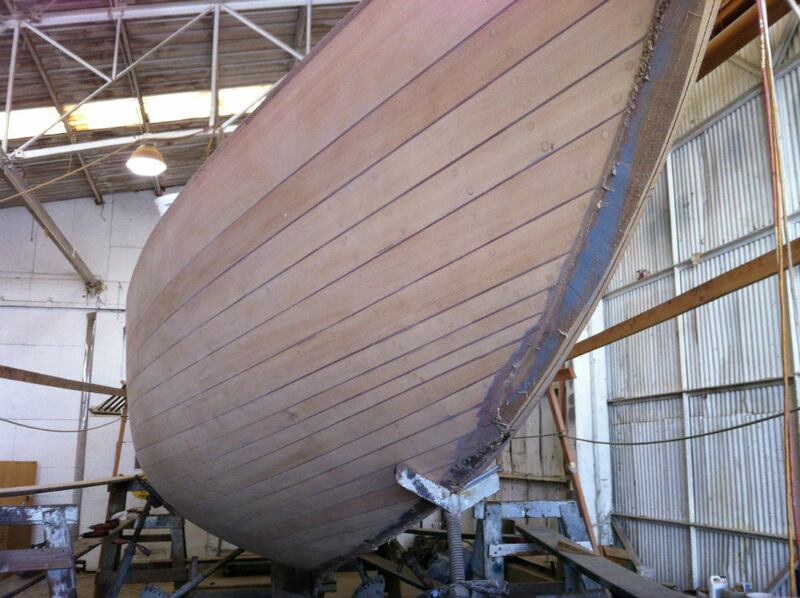 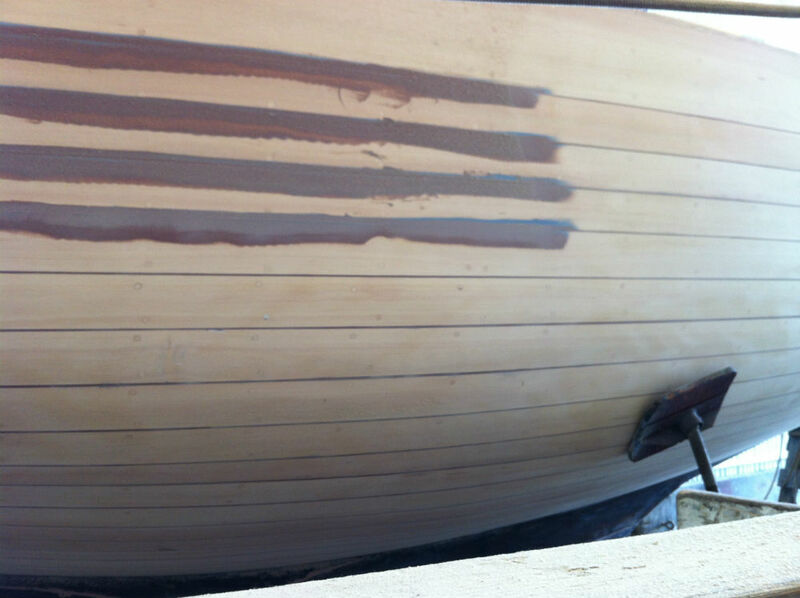 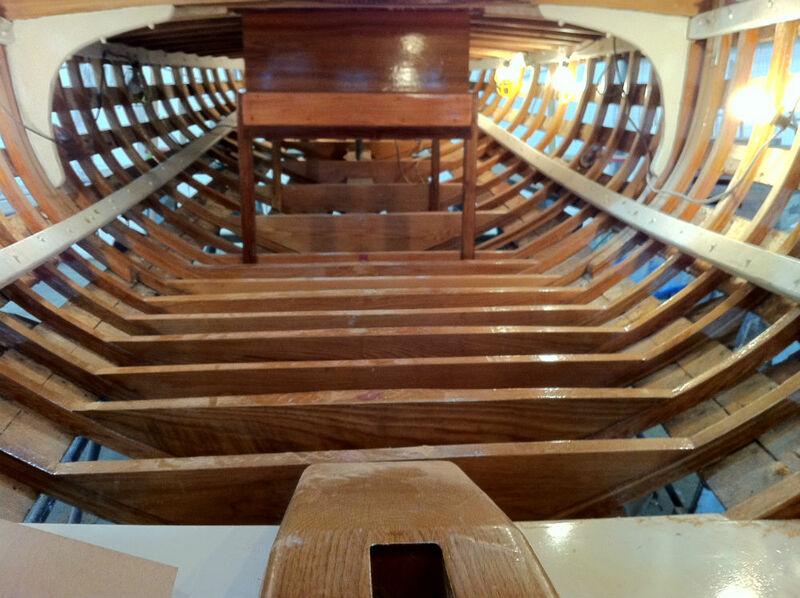 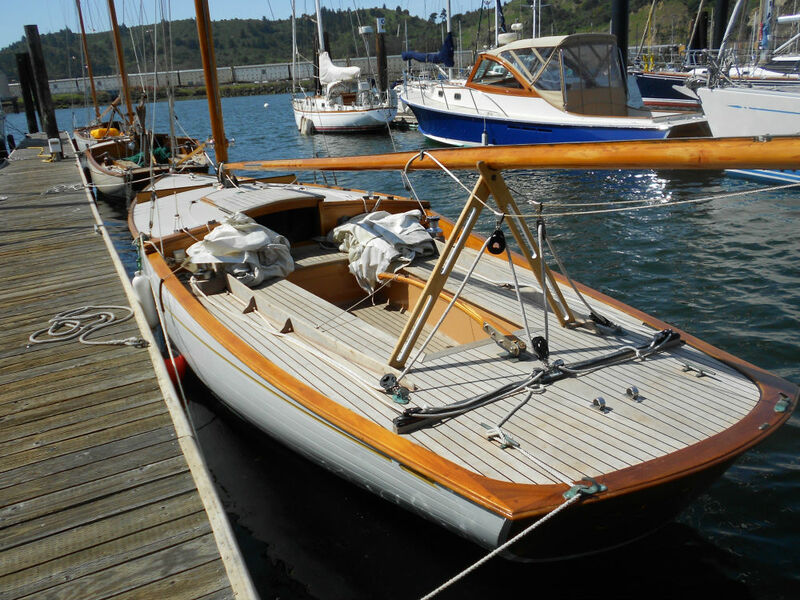 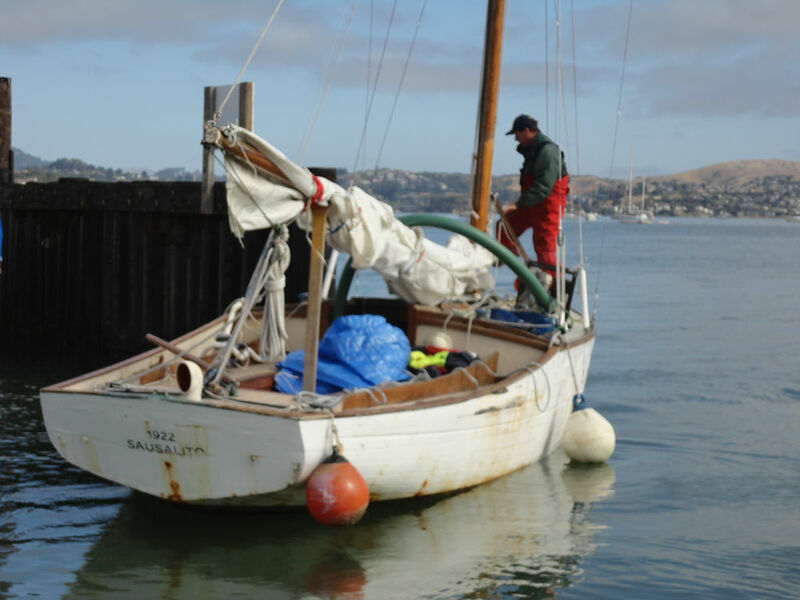 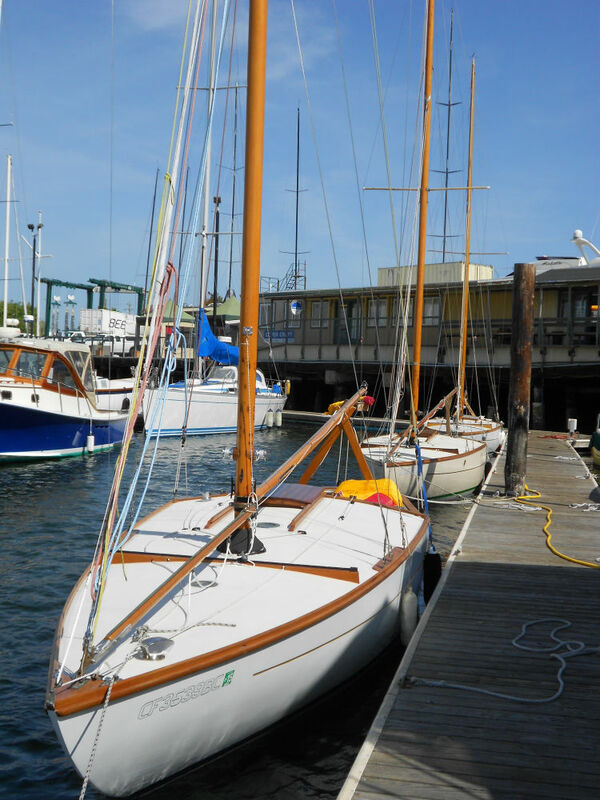 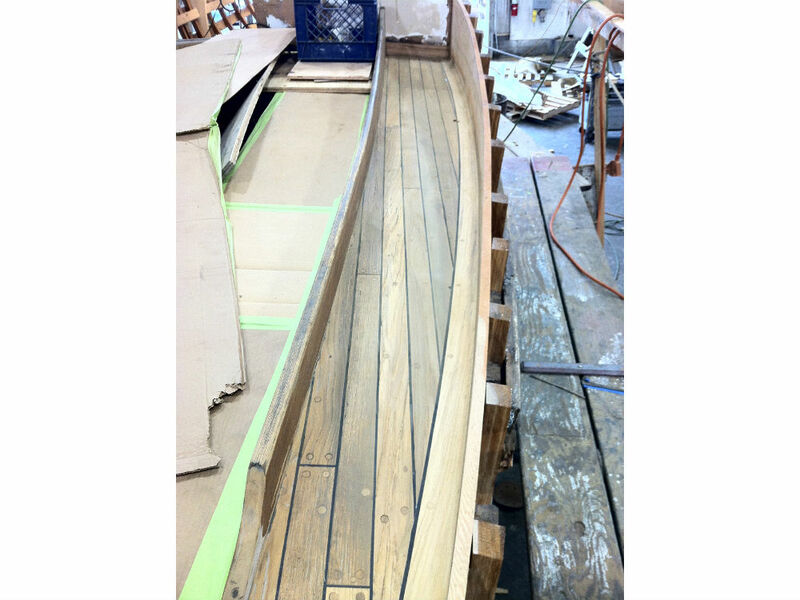 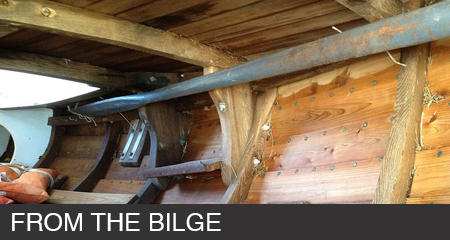 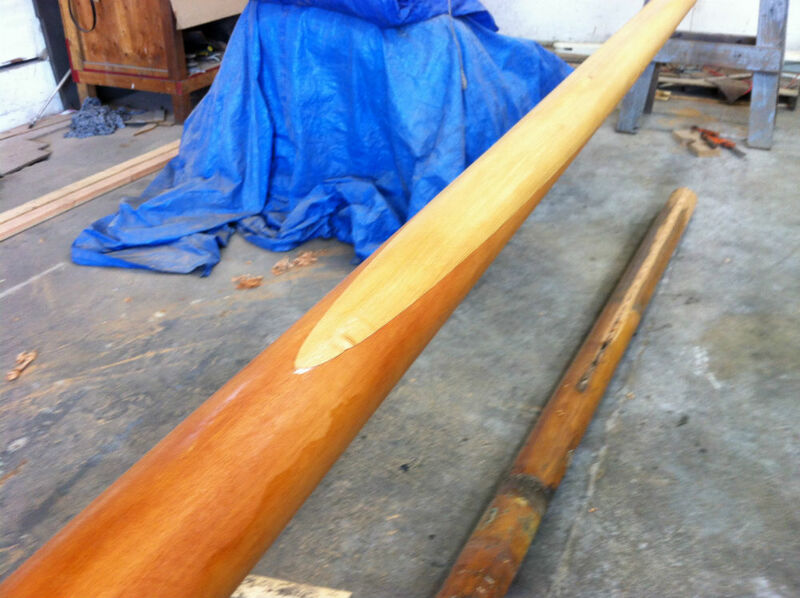 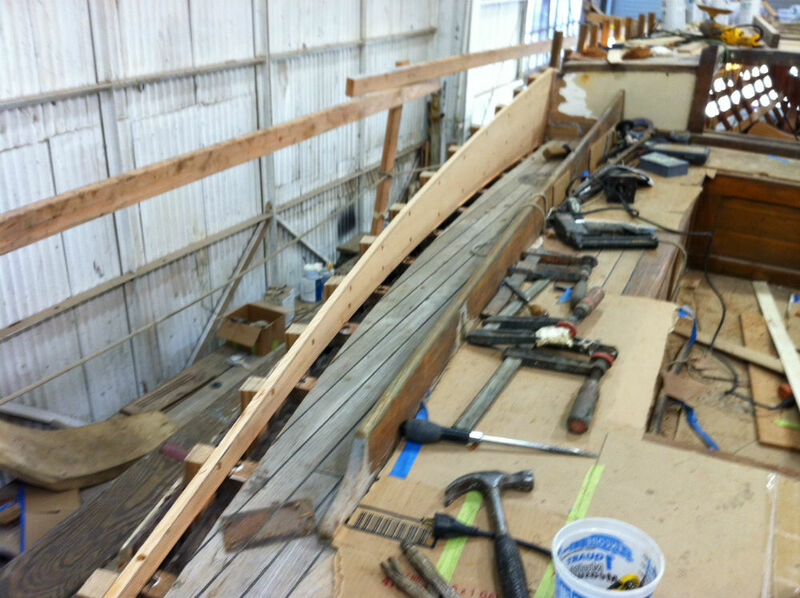 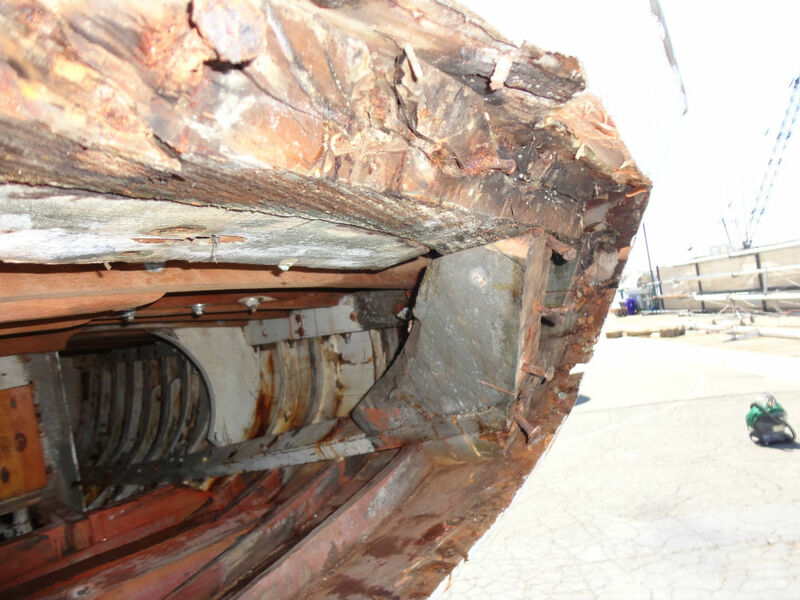 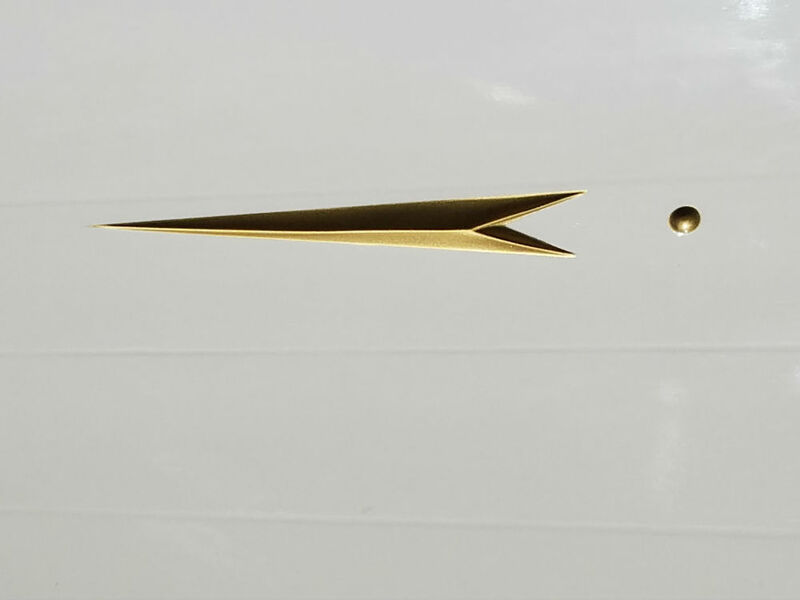 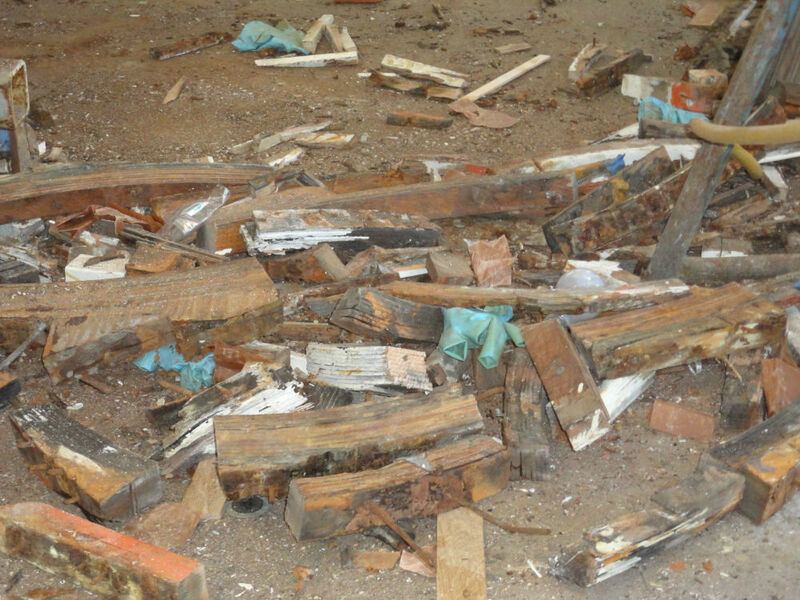 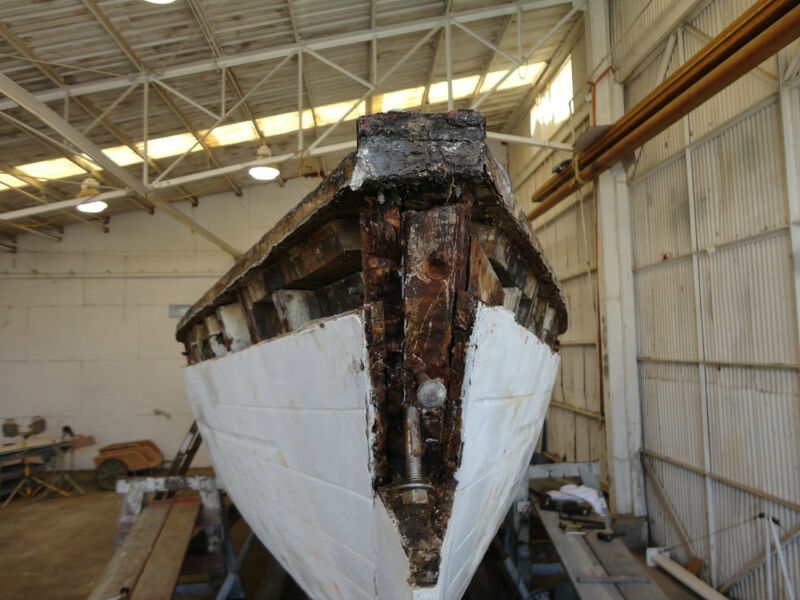 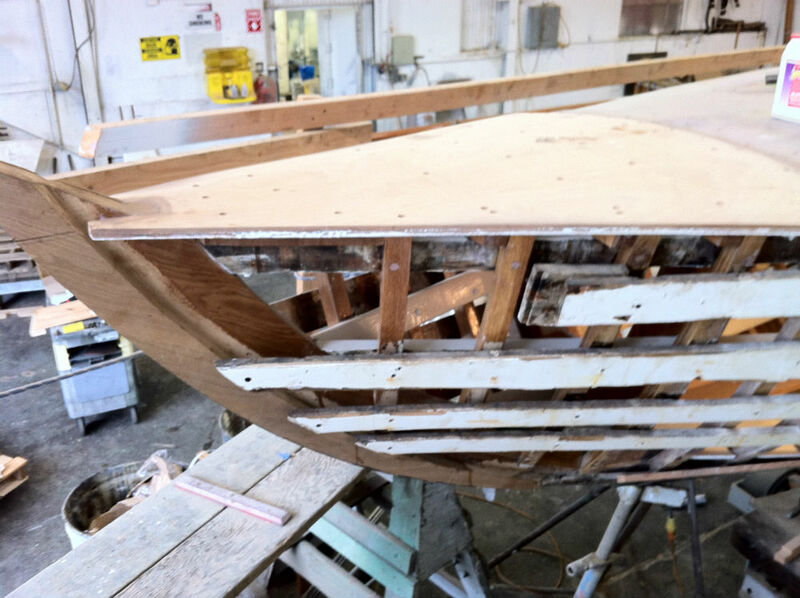 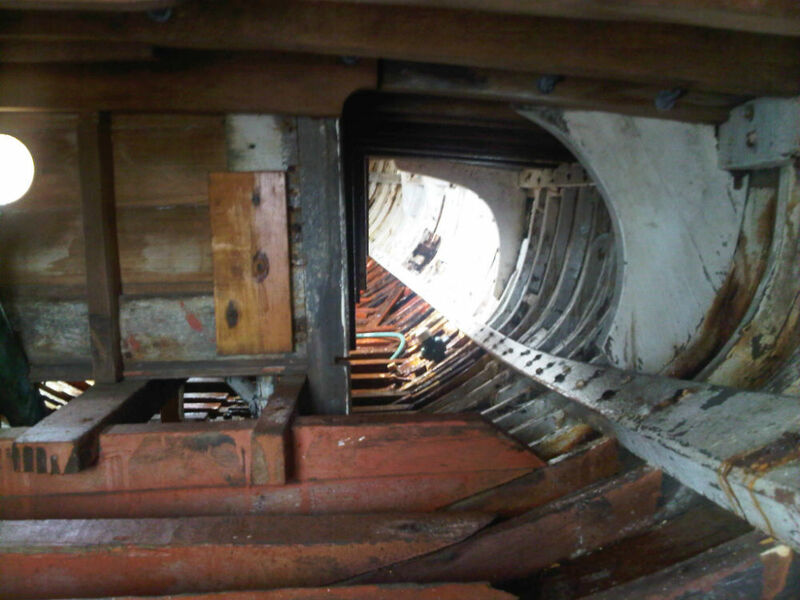 Check out KKMI’s restoration of the 1922 wooden sailboat, Kookaburra!